Check up on your baby while you're out and about with the SnugCam wireless video baby monitor. 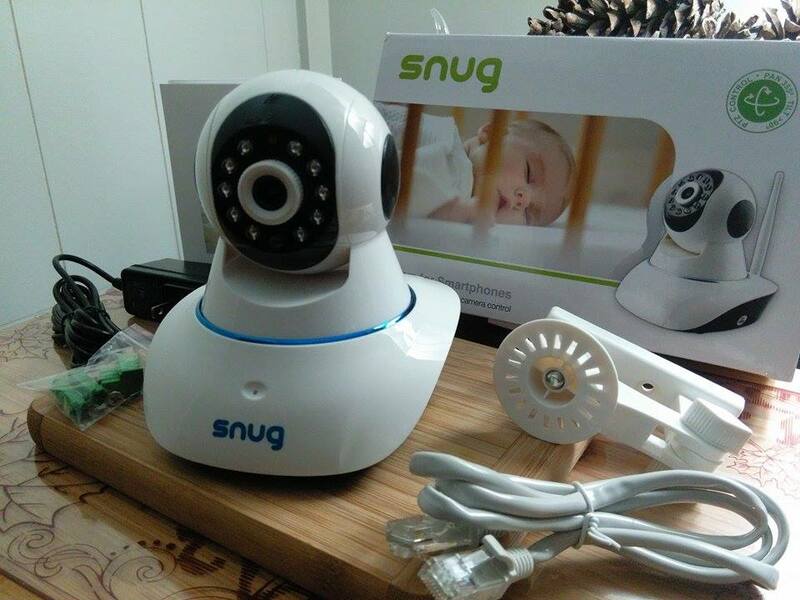 Safely monitoring your baby has never been so easy. 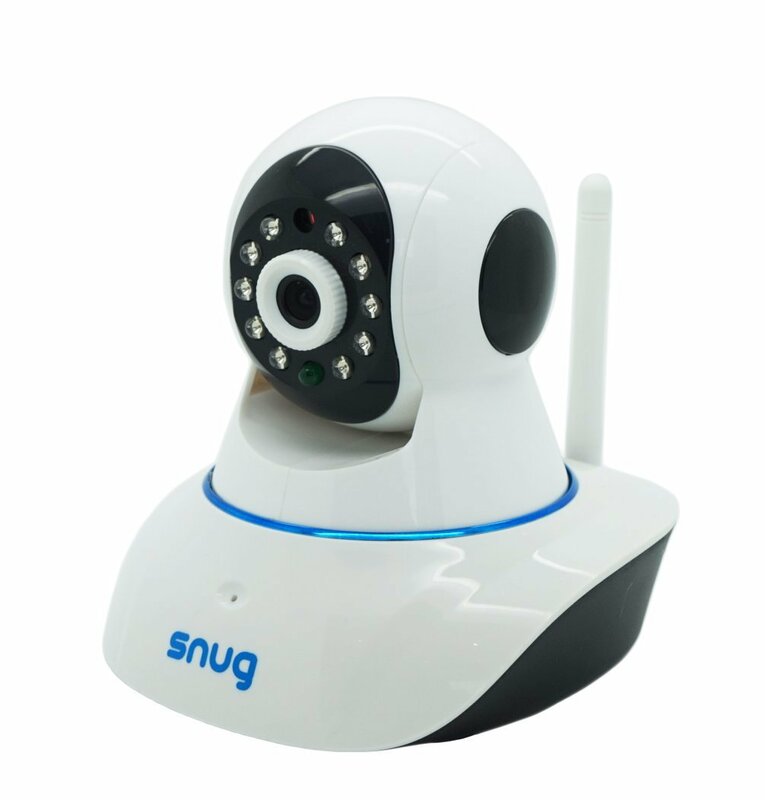 Monitor your child from anywhere With this baby monitor video camera you can watch your child from literally anywhere as long as you have Wifi, 3G, or 4G enabled on your device. 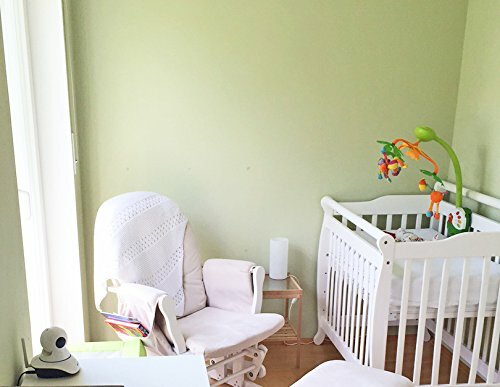 Whether you need to run out for a quick errand or you're gone for the whole day at work, ensure your infant stays safe with their care giver at all times until you get home. 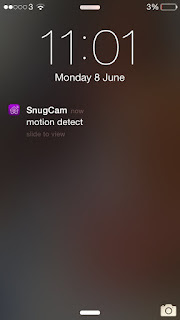 Free App available for download The official SnugCam App is available for free download in the Apple App Store and the Google Play Store. 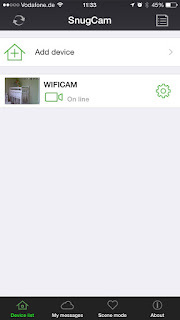 That means you can use this baby monitor easily with your iPhone. 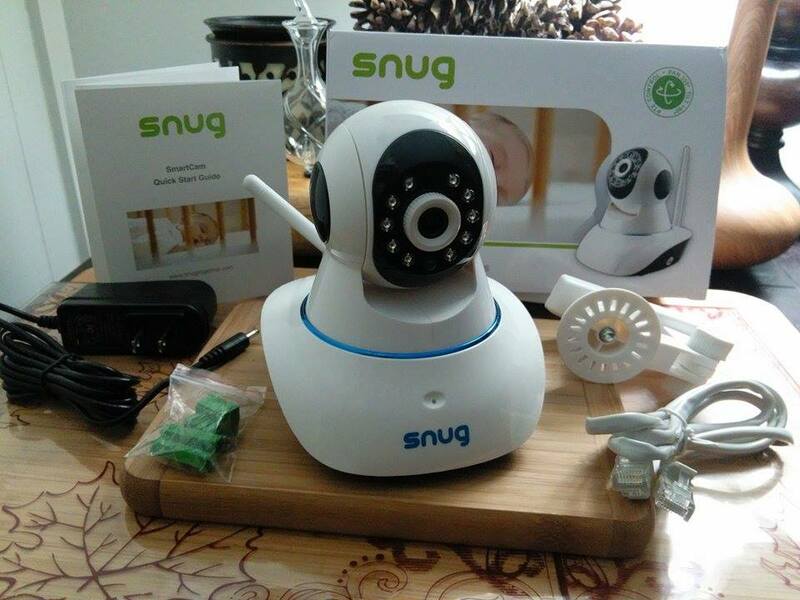 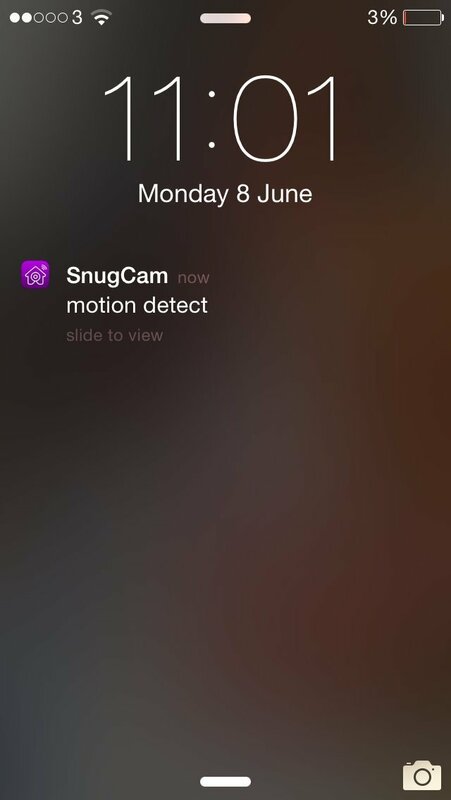 Once you've downloaded the app, all you need to do is enter the camera ID, and you'll be set to use and control the SnugCam with your smartphone, tablet or PC from anywhere. 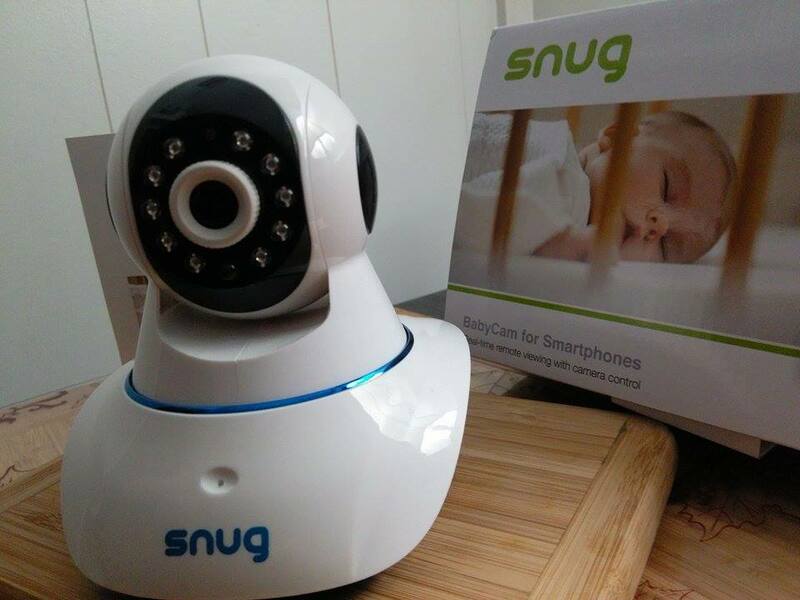 With a new baby boy in the house, I was excited to get this Baby Monitor for Smartphones and Tablets with Free App (Apple/Android) from Snug. 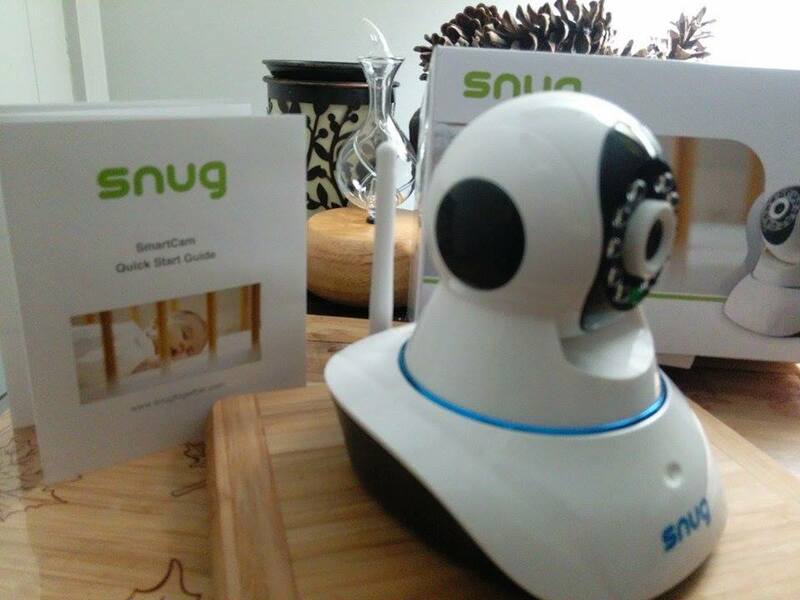 This is some great technology! 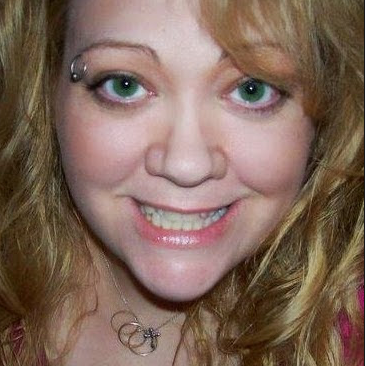 I like that this is a small camera that can be placed just about anywhere and even concealed. 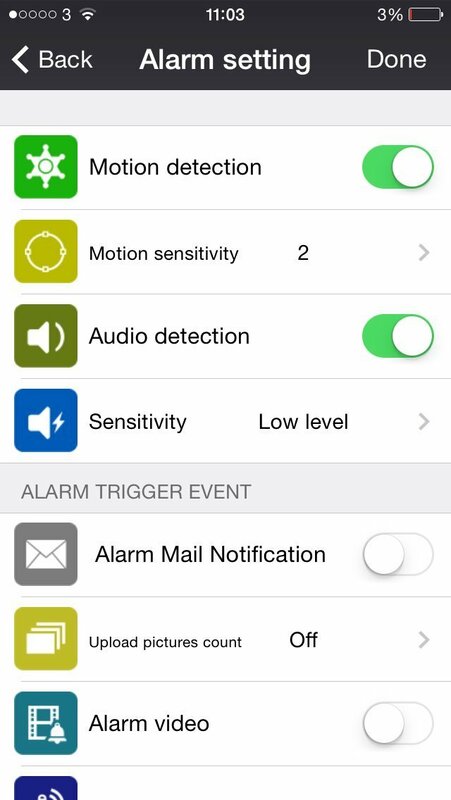 I love all the different features and settings it has on the app. 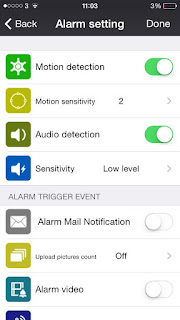 It is so nice to customize exactly what I would like to get alerts, see and hear. Night vision is amazing, no need to turn on the light to check on the baby in the middle of the night and risk waking him from his precious dreams.It is so nice to be able to keep baby in a nice safe quiet environment while I run around the house doing laundry down the basement, housework on 3 floors and even taking the trash out to the curb without having to be on high alert listening for the baby. I can check my phone or tablet whenever I want. This really does give peace of mind for parents and caregivers and gives baby uninterrupted sleep. I recommend this monitor for anyone who is expecting a baby and I think this would make a thoughtful gift for a baby shower for anyone who has a smartphone or tablet.